Phuket is a dream destination renowned for its sun, sand and sea. Whether you are traveling to enjoy the beach life, or for an enriching experience through nature, adventure and culture, Phuket has something for everyone. 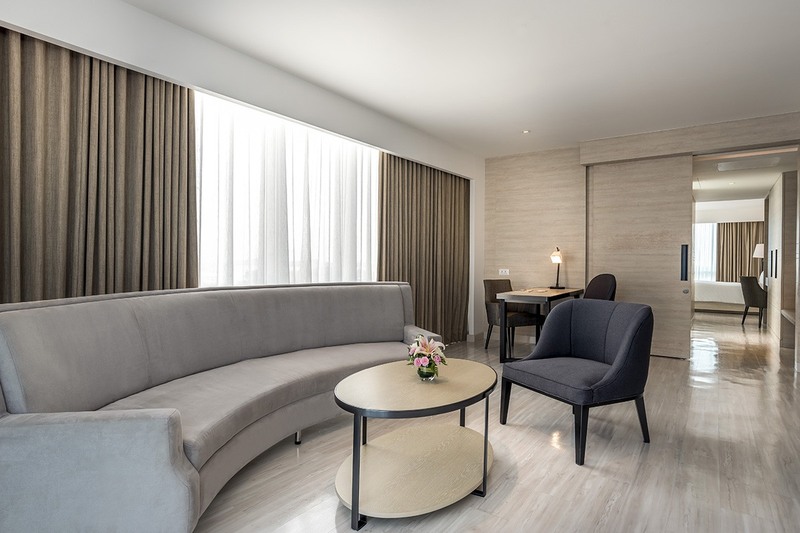 Novotel Phuket Phokeethra is located in the heart of Phuket Town, offering 180 stylish suites and rooms, an all-day dining restaurant, lobby lounge, Leticia Spa, swimming pool, gym with 24 hours access, and meeting facilities. 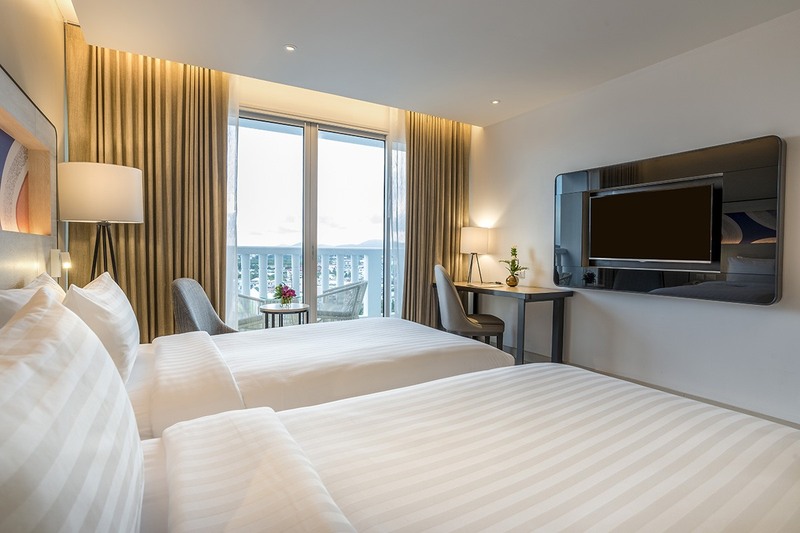 Indulge in luxury as you overlook 360-degree views of tropical lushness and the expansive ocean in this Novotel hotel in Phuket. 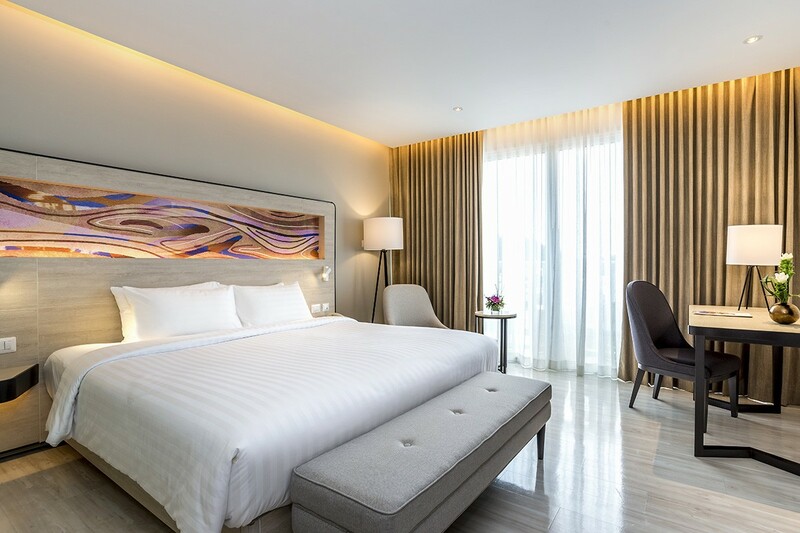 Each room and suite is designed with a touch of class, featuring LIVE N DREAM bed design, modern decor, a large rain shower and premium bathroom amenities. 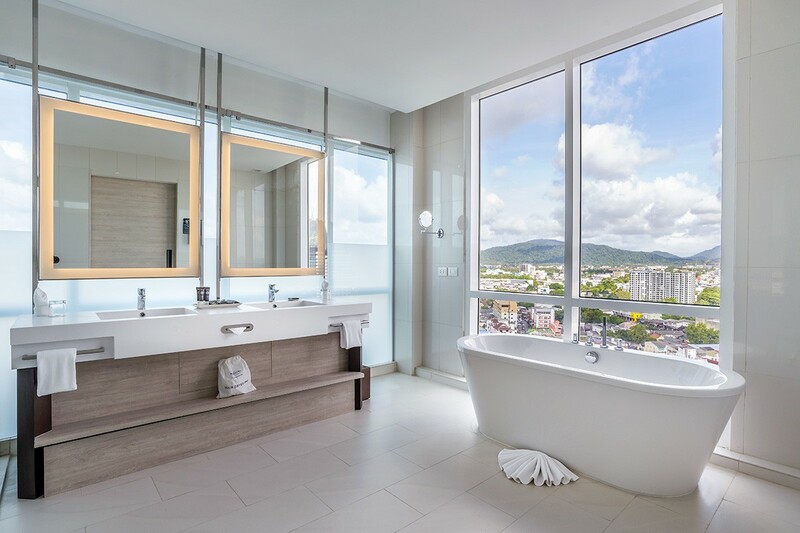 A panoramic view of the glorious Phuket Town awaits you at the Estrela Sky Lounge, a rooftop bar which becomes even more beautiful during sunset. Savour creative tapas and delicious cocktails here in a chic ambience at this sunset bar. 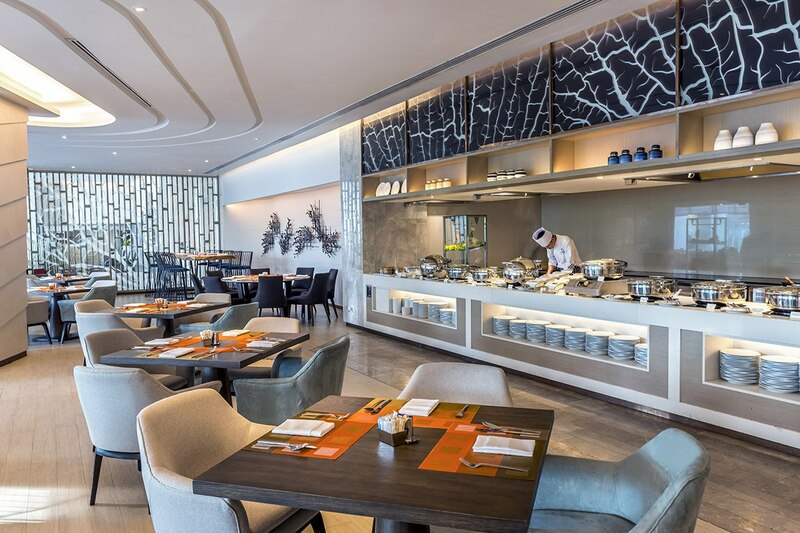 For more western and Asian delicacies, visit Amor Restaurant, the elegant all-day dining restaurant. 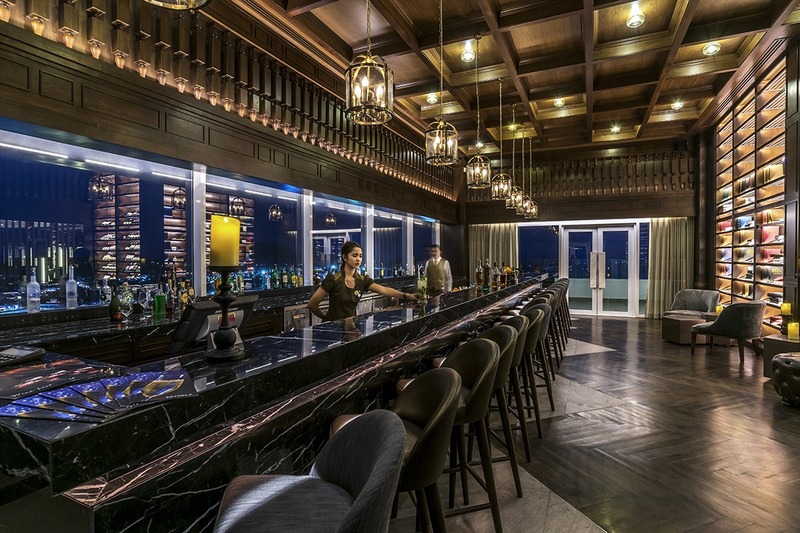 Meanwhile the Lua Lobby Bar serves as the perfect venue for an afternoon coffee or evening cocktail in a contemporary setting. 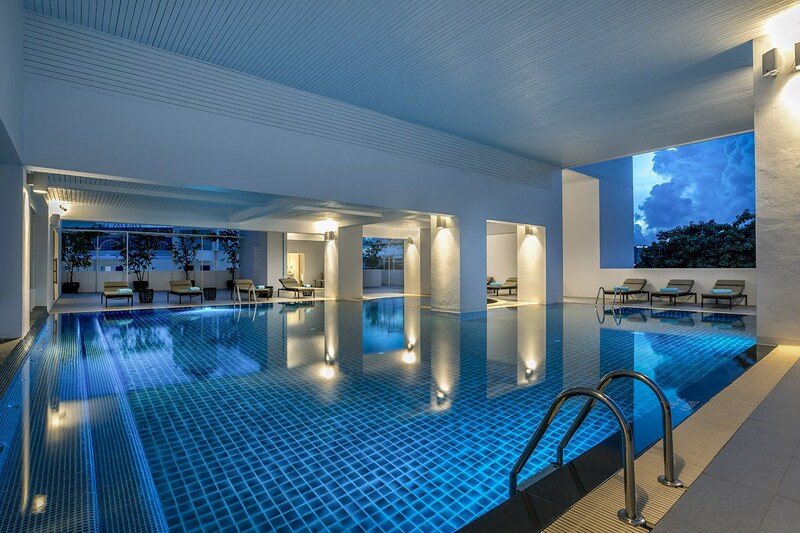 This newly opened hotel in Phuket city center is the premier venue for meetings, incentives, conferences and events. 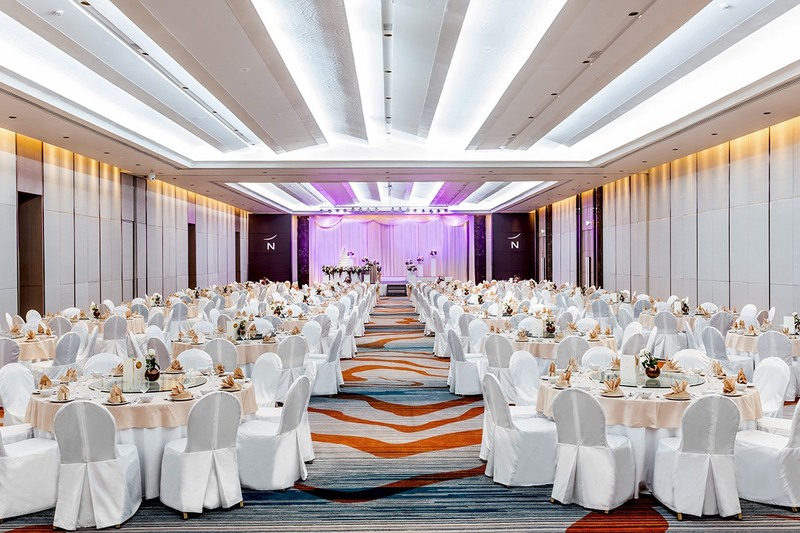 The hotel offers 1,300 square meters of modular meeting and banquet facilities, including a splendid 950 square meters ballroom with a large pre-function area. 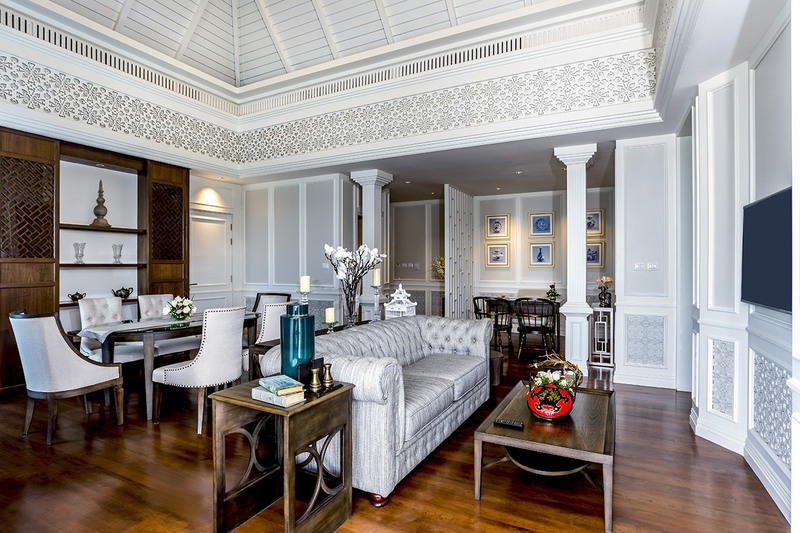 Whether you are hosting a high-profile conference in Phuket, an annual board meeting, exclusive event or exhibition, events at this best hotel in Phuket Town will delight delegates, families and friends. Celebrate the most anticipated day of your life in Novotel Phuket Phokeethra with a tailor-made dream wedding at Phuket. Personal wedding consultants at the hotel are dedicated to ensure your wedding is the most memorable day of your life, custom-designed to reflect your style and personality. Your wedding will be a fairy tale experience for you and your guests. 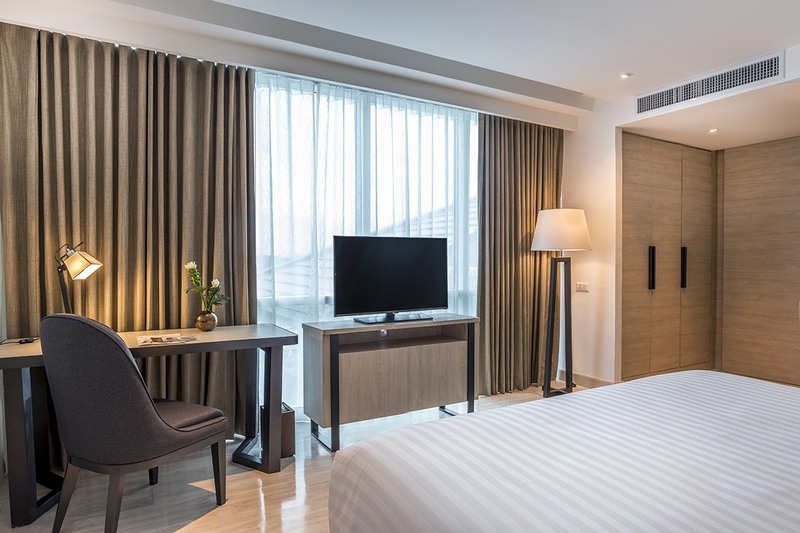 The idyllic hotel is located close to the historic Sino-Portuguese quarter, making it the perfect choice for business and leisure travelers. 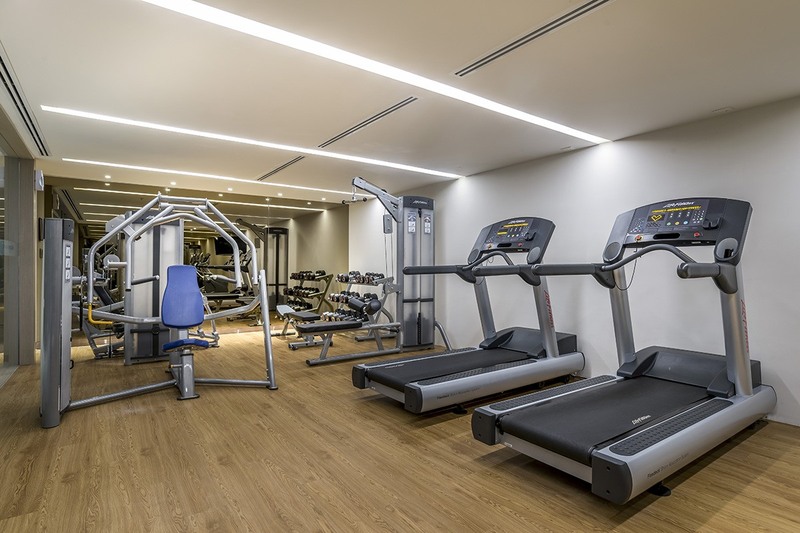 Guests are able to walk only a short distance to shopping malls, markets, art galleries, cultural sights, restaurants, and are only few minutes’ drive from the nearest beach. 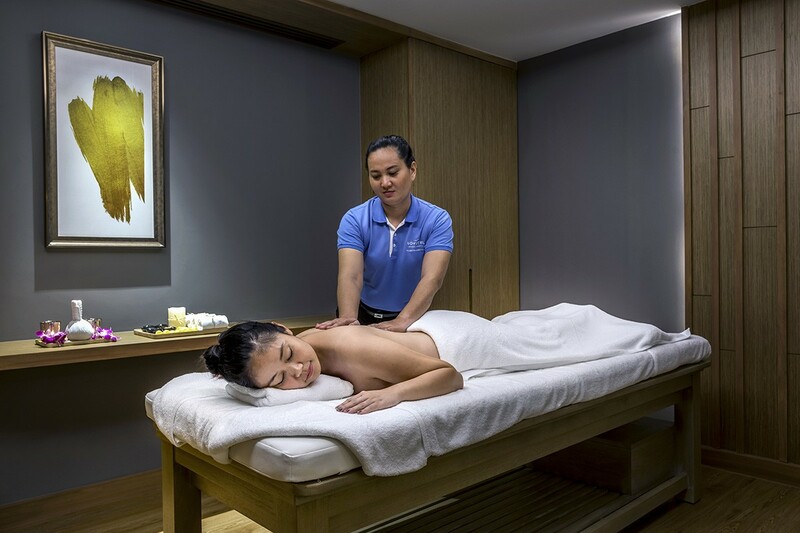 The hotel provides guests with the top places to visit in the island, so you no longer need to worry where to go in sunny Phuket. From the airport: 33.5 km.